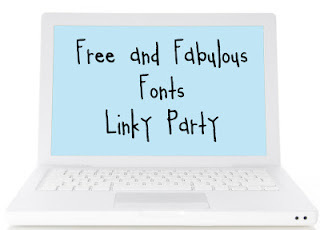 Katie Lyon over at The Art of Possibility is having a Linky Party for free and fabulous fonts. I am crazy about my font collection and this is one of my all time favorites. I think I love it as much for it’s name as anything else. 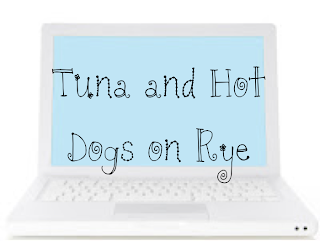 I use this font for bulletin boards and displays that will be printed rather large. It can be difficult to read when in small print. Click on over and download for free if you like! oh that is a cute font! Would it work for labels? Definitely! I've used it for many a things. I just love it! I love this font! I always am on the lookout for a new font. Thanks for sharing.